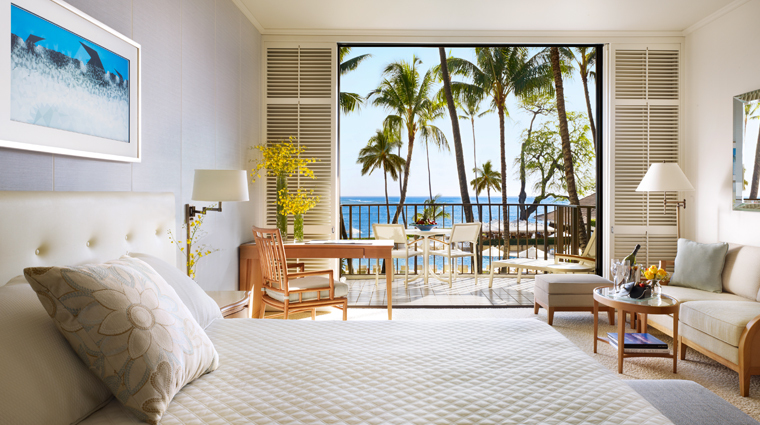 Located on the beach at Waikiki, Halekulani exudes an understated tropical elegance and exceptional service, making it unforgettable. Guest rooms are supremely sumptuous with deep soaking tubs and large lanais that temp you to laze the days away from the comfort of your accommodation. But you'd be remiss to skip the resort's array of activities. 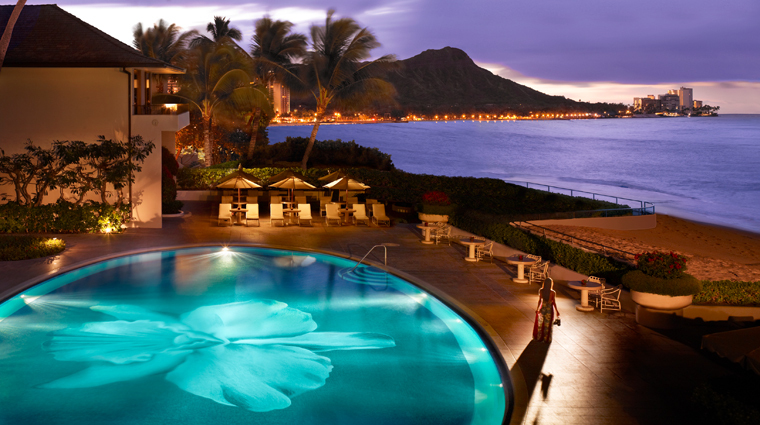 Try surfing and snorkeling lessons on the beach, or take a bike ride around nearby Diamond Head. 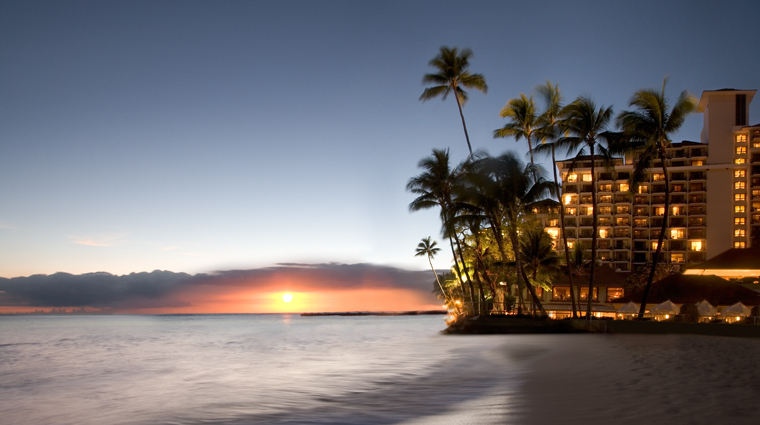 Besides occupying a prime spot on one of Hawaii’s most popular beaches, the resort boasts the superb SpaHalekulani, which celebrates the cultures of Hawaii, Asia and the South Pacific. 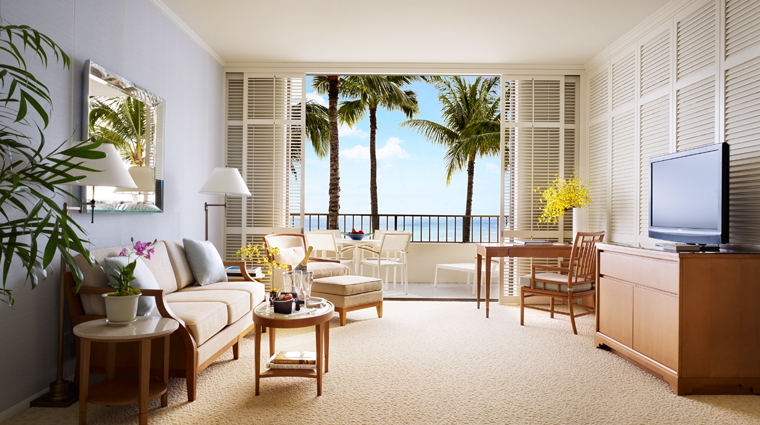 Halekulani, or “house befitting heaven,” is perfectly perched on Waikiki Beach on the island of Oahu. 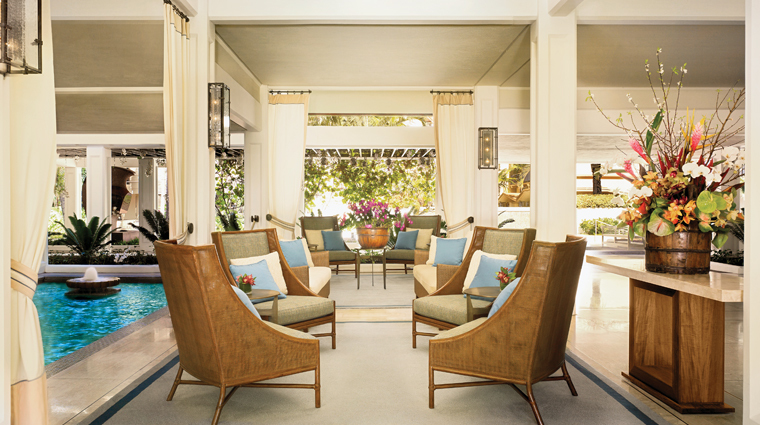 Dating back to 1917, this historic five-acre property is a calm oasis in the otherwise bustling city of Waikiki. Located right on the famous crescent-shaped sugar sand beach, the Forbes Travel Guide Four-Star hotel manages to keep its remote feel despite its centralized location. 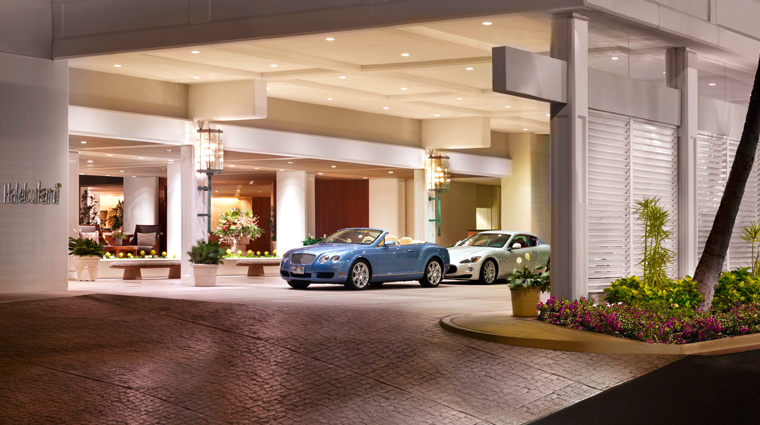 Many of the 453 rooms take full advantage of the fabulous Hawaiian locale with large lanais (patios) and Pacific Ocean views. You won't go hungry at Halekulani where three unique dining venues serve up fresh island-influenced cuisine. Start your evening with a pre-dinner libation at L’Aperitif, La Mer’s sophisticated cocktail retreat boasting a selection of sips created by the legendary head bartender of Forbes Travel Guide Five-Star The Ritz Paris, Colin Peter Field. For a Forbes Travel Guide Five-Star fine-dining experience with an ocean view, hit up La Mer for dinner. The menu features must-have Neoclassic French dishes like kampachi ceviche with ginger caviar fennel sphere, rouget (red fish) of Hawaii and fennel puree with crustacean Nantua sauce, and a succulent roasted veal chop. 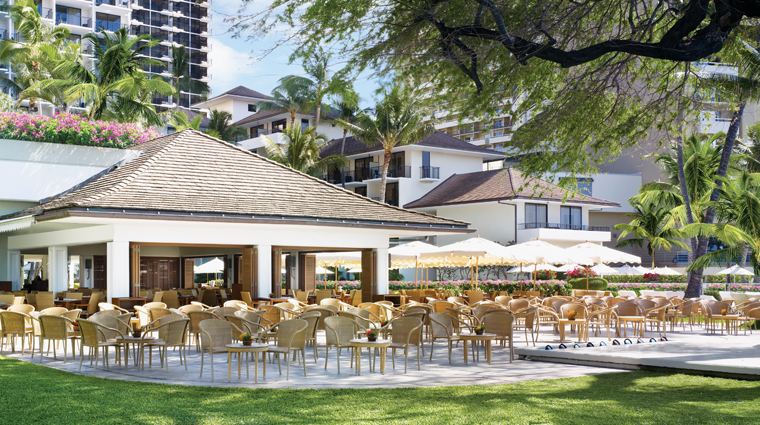 Orchids, Halekulani’s casually elegant oceanfront restaurant, offers three delightful meals each day, plus afternoon tea Monday through Saturday as well as a popular Sunday brunch buffet. Make sure to select a customized sip from the table-side Negroni cart, equipped with a large selection of amari and Italian bitters, local citrus and house-infused mixers. 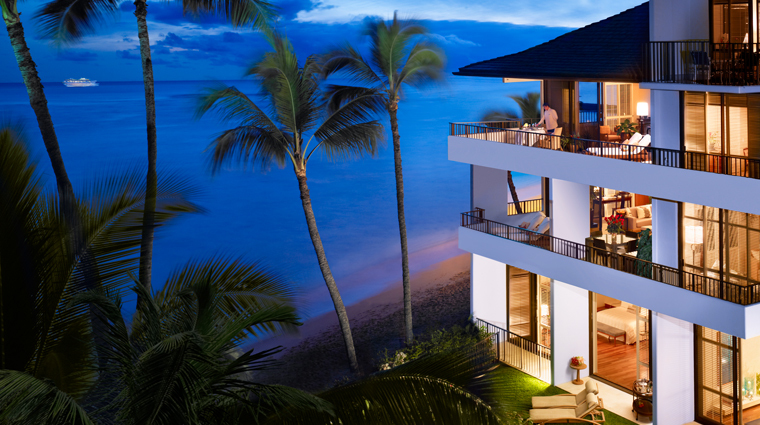 For a really unique dining adventure, visit House Without a Key for sunset cocktails and light bites accompanied by live Hawaiian music beneath the century-old kiawe tree. 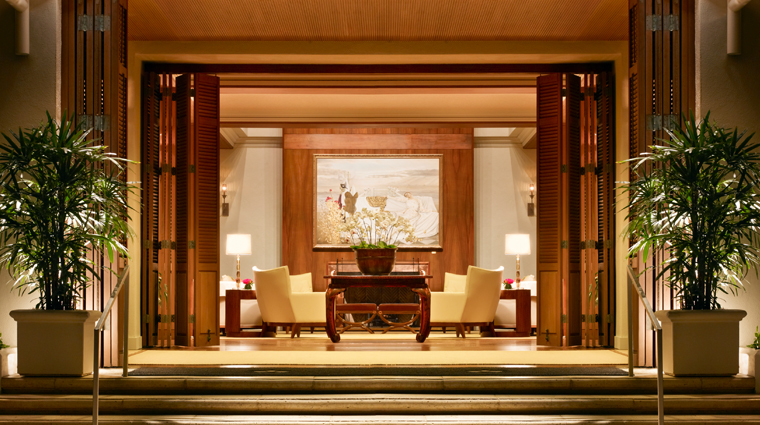 Head to the Forbes Travel Guide Four-Star hotel's indoor/outdoor restaurant for a relaxed and laid-back breakfast, lunch or dinner. 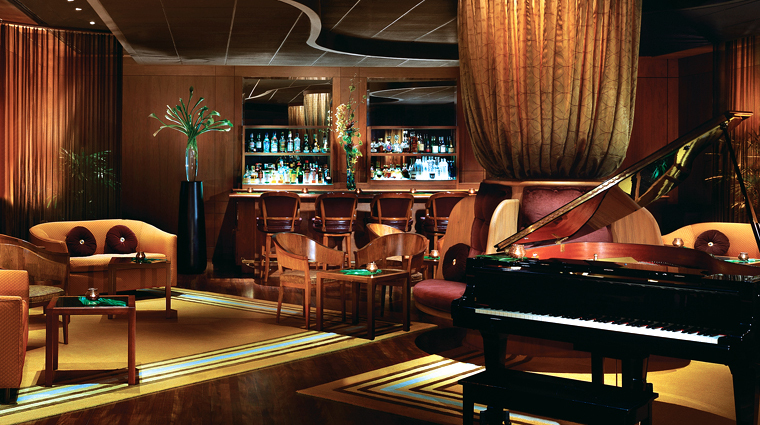 Savor sundowners, shared plates and smooth jazz at Lewers Lounge. This after-hours spot stays open late, providing the perfect perch to unwind after a day of adventure.